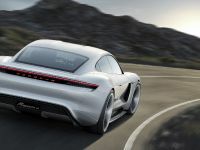 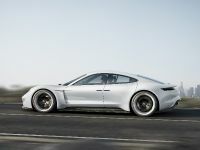 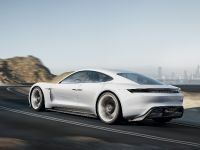 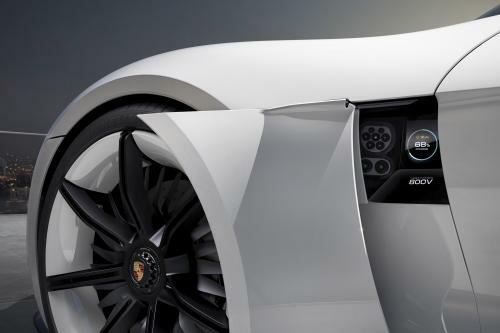 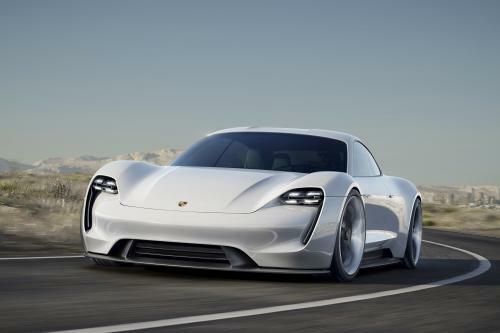 2015 Porsche Mission E Sports Car Concept has a coherent design of a sports car with an electric drive and all of the traits that make up a Porsche. 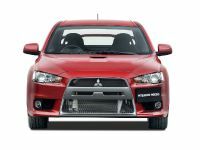 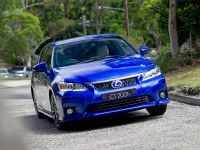 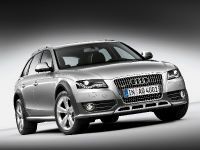 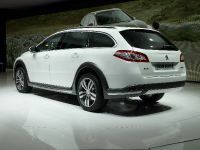 The electrically powered car naturally fulfils all requirements related to performance, range and driving dynamics. 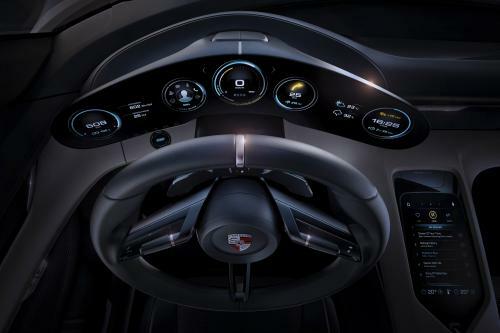 Mission E concept car shows how the company envisions the future of the electric sports car. 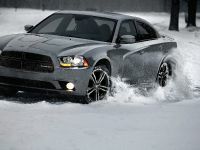 Passionately designed, the sports car comes with all-wheel drive and develops a total power of over 600 hp.